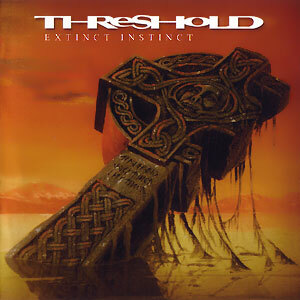 Founded by guitarist Karl Groom in southern England in 1988, Threshold were a unique proposition from the start. 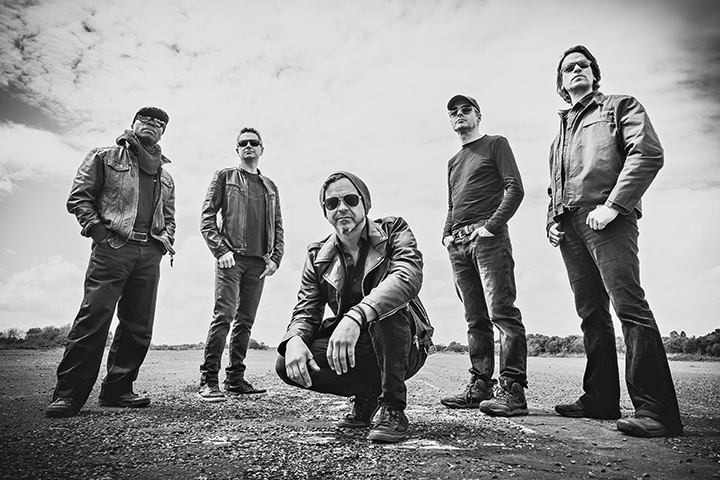 Driven forward by youthful confidence and verve, they swiftly became the UK’s premier purveyors of adventurous and progressive metal and have remained at the top of that tree for the best part of three decades. 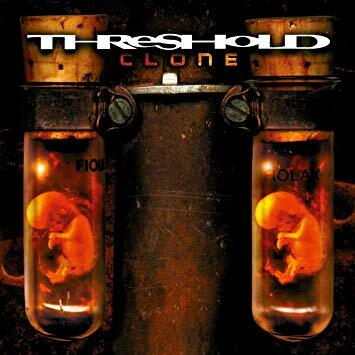 From early albums like Wounded Land (1993) and Psychedelicatessen (1994) through to more recent triumphs like 2014’s acclaimed For The Journey, the band’s reputation has been built upon the sheer strength of their songwriting, collective chemistry and fervent disregard for following passing trends. 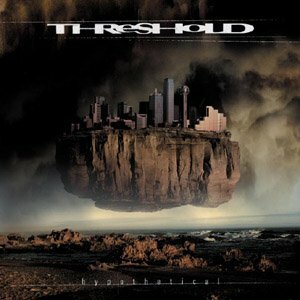 As a result, in 2017, Threshold are as revered and respected as they have ever been. 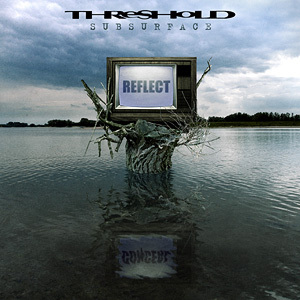 But nothing runs smoothly, even in the virtuoso world of prog metal, and as the band approached the making of their 11th studio album, they parted ways with Damian Wilson – vocalist with THRESHOLD on three separate occasions, including the last decade of the band’s career. 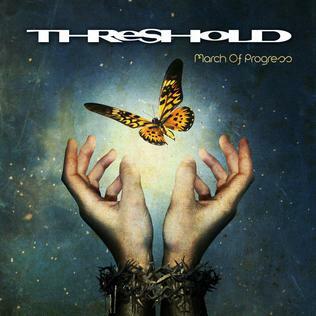 Considering the tragic loss of another former vocalist, Andrew ‘Mac’ MacDermott, who sadly passed away in 2011, Threshold have not had the greatest of fortune when it comes to retaining their vocalists and, arguably, a lesser band would have crumbled in the face of a potentially damaging line-up shuffle, but as keyboardist and Groom’s songwriting comrade Richard West explains, there was one obvious solution to this latest setback: for their brand new album, Legends Of The Shires, Threshold – completed by drummer Johanne James and bassist Steve Anderson – are welcoming former singer Glynn Morgan back into the fold, for the first time since fan-favourite full-length Psychedelicatessen in 1994. 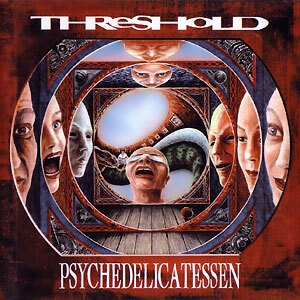 Fortunately for all concerned, Karl and Richard had begun writing new material for the next Threshold album long before they found themselves in need of a new recruit. 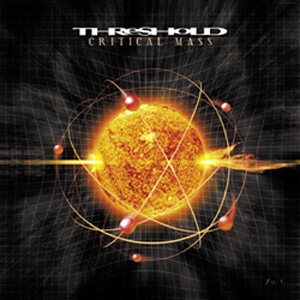 The results of what must surely be the most productive chapter in Threshold history are showcased with glorious finesse and bombastic exuberance on Legends Of The Shires, a colossal double album full of the most vivid, vivacious and supremely confident music that the band have ever recorded. 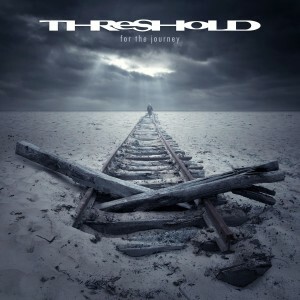 In contrast to the more straight-ahead heaviness and traditional structures of 2014’s For The Journey, the new album is an admirable exercise in flexing creative muscles and revelling in exploratory flair. 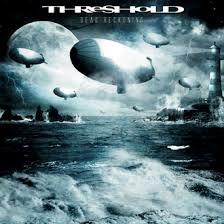 It also feels very much like the start of a new era in Threshold’s illustrious story. 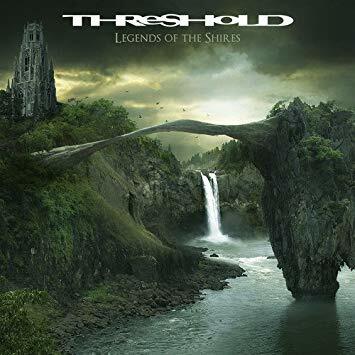 83 minutes in length and yet remorselessly absorbing, Legends Of The Shires is a towering achievement and very obviously the most ambitious and progressive record that Threshold have made to date. 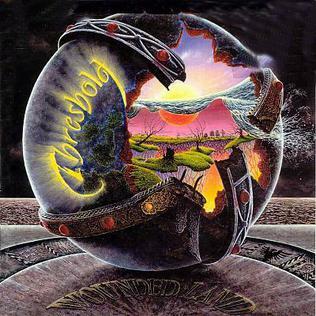 Although it is a sprawling, multi-layered concept album, it still contains all the irresistible refrains, soaring choruses and moments of balls-out metal intensity that long-time fans will be expecting, but this time there are countless hidden depths to be delved into and a huge number of unexpected musical twists and turns to keep listeners glued to their speakers.